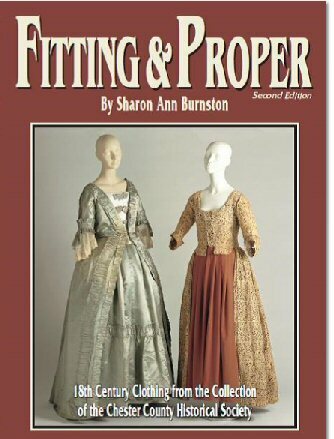 We are pleased to announce the re-release of Fitting&Proper, Sharon Burnston's book on the 18th century clothing in the collections of the Chester County (PA) Historical Society. Fitting&Proper (1998) was the first cut and construction study to look at solely American 18th century clothing. Out of print for several years, it's back! And you can order it from us. $32.00 plus $7 for USPS Priority mail. 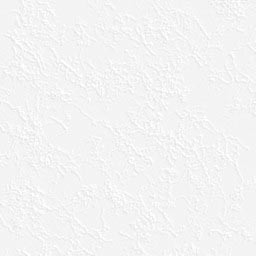 Order it directly through PayPal. Wholesale orders available upon request.